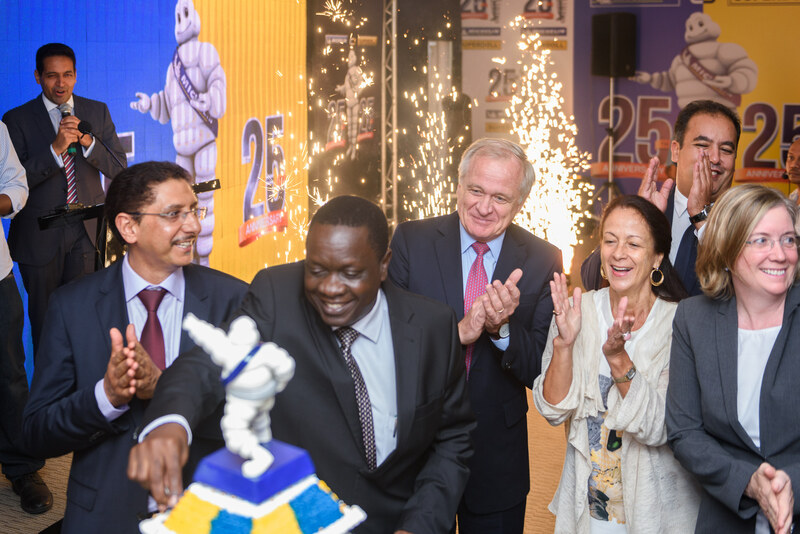 Michelin Tyres, based in Clermont-Ferrand in the Auvergne région of France, is one of the four largest tyre manufacturers in the world...and they have been operating in Tanzania for the last 25 years, in collaboration with their local partner on the ground, Superdoll. 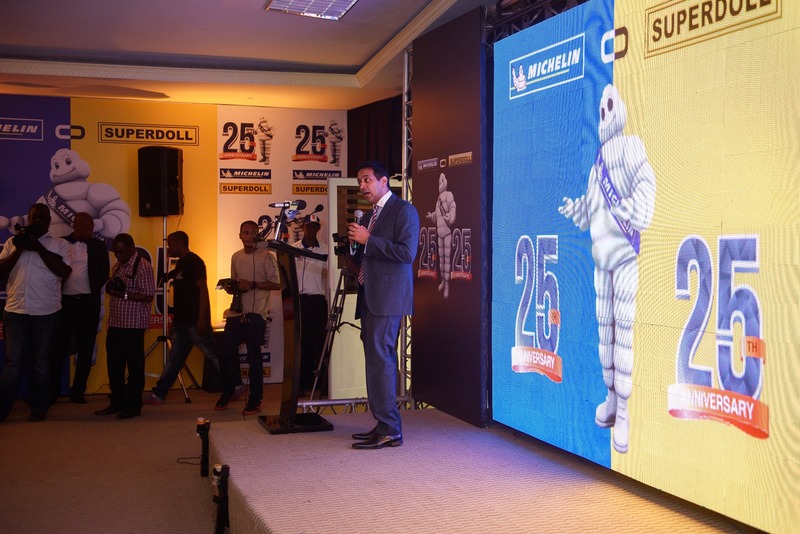 25 years calls for a Silver Jubilee celebration, and Superdoll made sure that the occasion was not missed! In attendance was the Hon. Minister of Industry and Trade, the Ambassadors of France and the United States, high-level representation from Michelin Headquarters, Fleet-Owners as well as other key stakeholders. The colourful event was full of laughter and entertainment, complete with indoor fireworks and a buffet lunch to round it off. 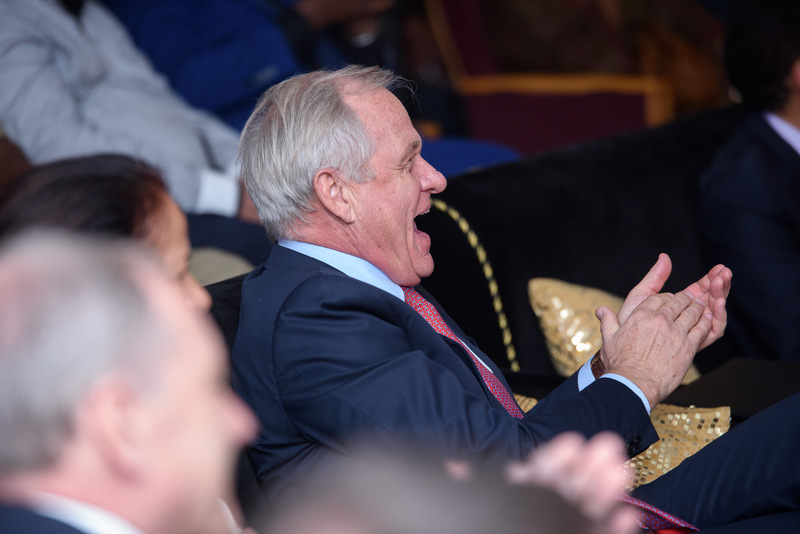 Being a corporate audience, I enjoyed sharing some humorous anecdotes from business school curricula, which received a rapturous response, as the photos will show!